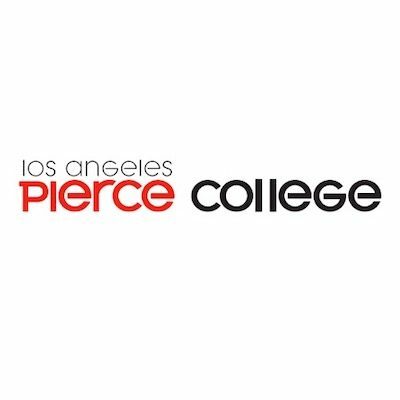 Los Angeles Pierce College has not been given a speech code rating. To request speech code information about this school, please submit a speech code request form. In November 2016, student Kevin Shaw of Pierce College in Los Angeles attempted to distribute Spanish-language copies of the U.S. Constitution and recruit new members for his student group, Young Americans for Liberty, along the main public walkway through the heart of campus.